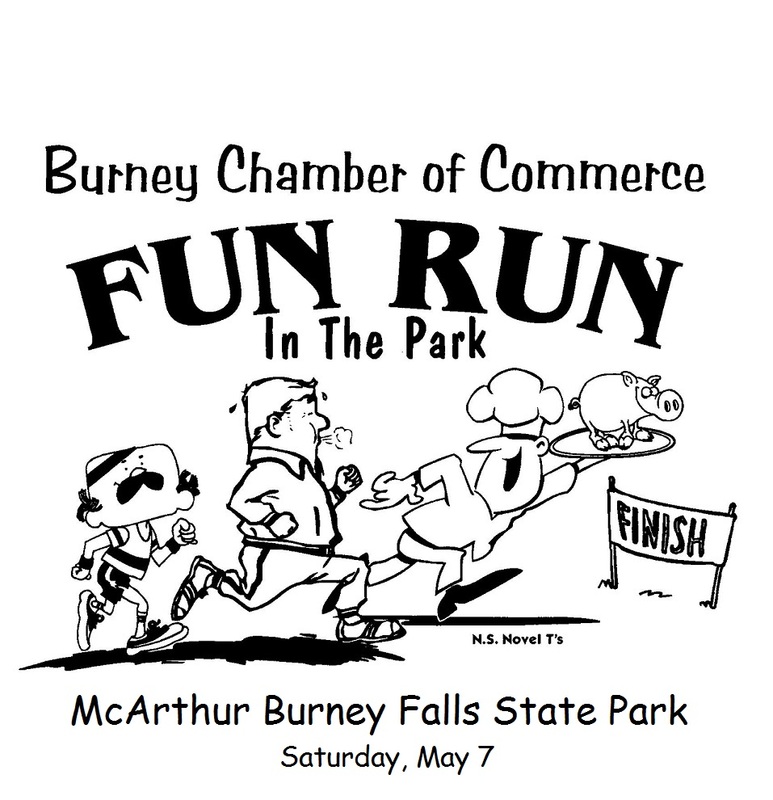 The 15th annual “Ham Run in the Park” sponsored by the Burney Chamber of Commerce will take place on May 7, 2016 in McArthur-Burney Falls State Park. Runners can compete in two different races. A 4-mile run will begin at 8 a. m. and the 2-mile “Run for a Ham” will begin at 9 a.m. The Burney Chamber has announced that revenue raised from this event will to help cover expenses for the Burney Basin Days Parade. The Chamber is inviting runners, sponsors, and volunteers to participate. It is an opportunity to enjoy the beauty of Burney Falls Park while at the same time helping to make this year’s Burney Basin Days a great success. As of now, the Chamber is expecting about 65 participants. Some of the local high school track teams may participate. Pre-registration for both races is $30. Registration for one race is $25. Runners who pre-register will receive a Ham Run t-shirt and a coupon that will refund the park entry fee. Click here for registration form. Onsite registration on the day of the race will be $30 for one race and $35 for two races. Individuals, businesses, and organizations are invited to become sponsors. Gold sponsors who donate $100 will receive a t-shirt and their name will be printed on the back or the t-shirt. Silver sponsors who donate $65 will have their name also have their name printed on the back of the t-shirt. Local businesses are also encouraged to provide items promoting their business for “goody bags” that will given to participating racers. The Chamber is planning to make up 65 goody bags. 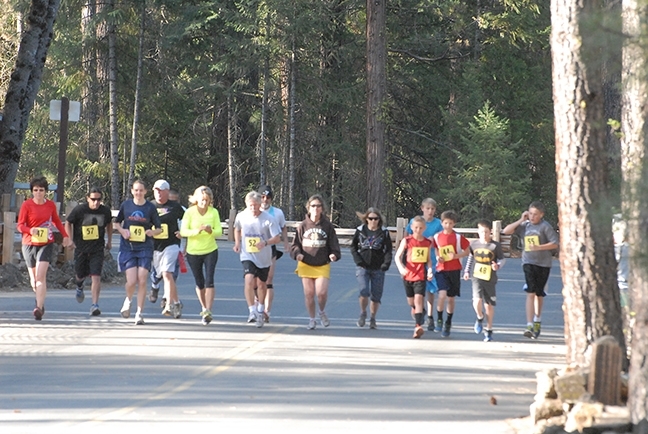 If you would like to enter the run, become a sponsor, or volunteer to help at the event, contact Anne Kerns at burneychamber@frontiernet.net or 530-335-2111. Of course, everyone is welcome to come enjoy the race and a beautiful day at the park. The more the merrier!